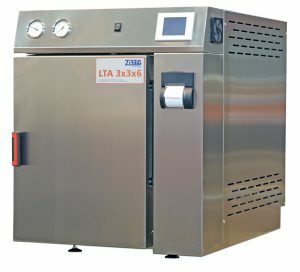 What is an Autoclave ? 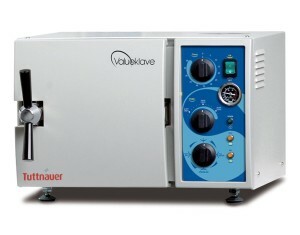 The autoclave carries out that exact function of sterilizing materials. It is a machine that uses pressure and steam to reach and maintain a temperature that is too high for any microorganisms or their spores to live. Microorganisms are what most people commonly refer to as germs. These are the bacteria, viruses, fungi, parasites, etc. that are able to cause infections in our bodies. Spores are the environment-resistant form of the microorganisms. Even though they are able to withstand harsher conditions, they still can be killed if extreme conditions are maintained for an extended period of time. Diagnostic and replacement of any parts in the system such as Piping, Gauges, Indicators, Solenoid Valves, Emergency Blow Off Valves and any electronics in case of malfunctioning. Electronics failure due to exposure to high temperatures. Piping leakage due to exposure to high steam pressure. Failure of solenoid valves.